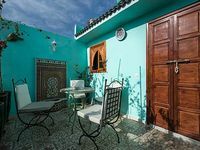 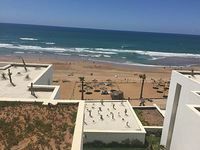 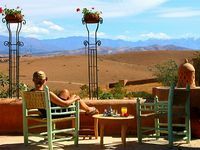 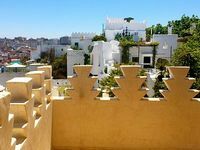 Morocco Vacation Rentals. 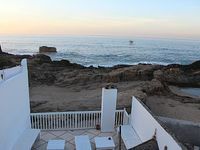 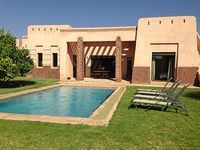 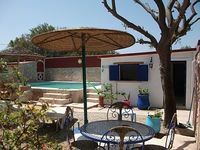 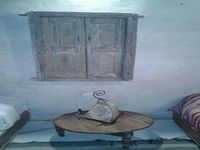 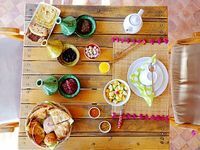 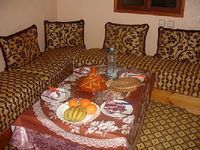 Book Beach Rentals, Lake Houses, Condos, Cabins, Villas, and Homes in Morocco on RentalSaver.com! 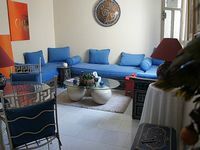 on the sea front, easy access, close to center and souks. 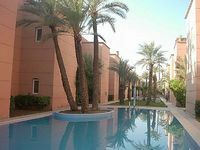 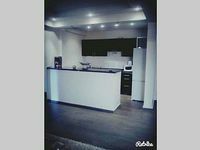 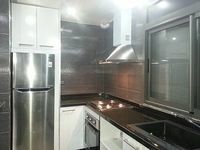 beautiful apartment, furnished with taste, pool, patio, pergola, ect. 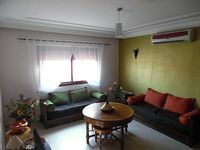 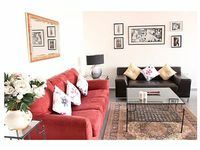 Beautiful apartment, air conditioned, tastefully furnished in a residence with swimming pool.